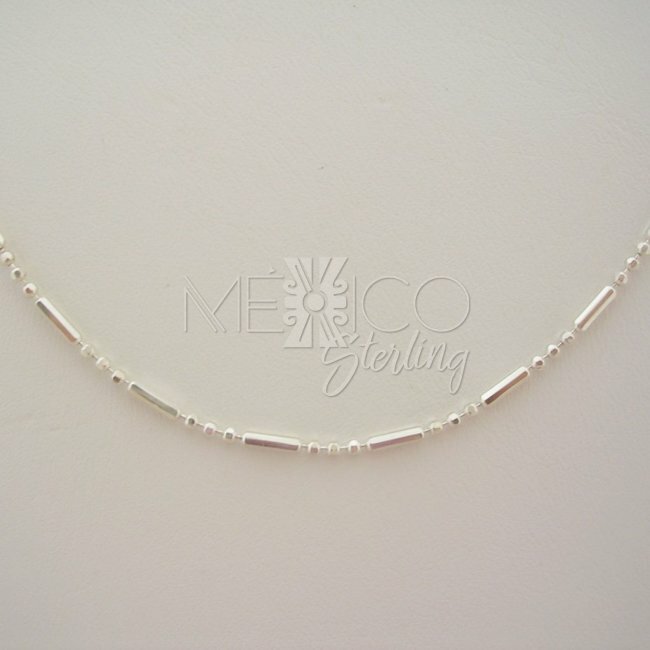 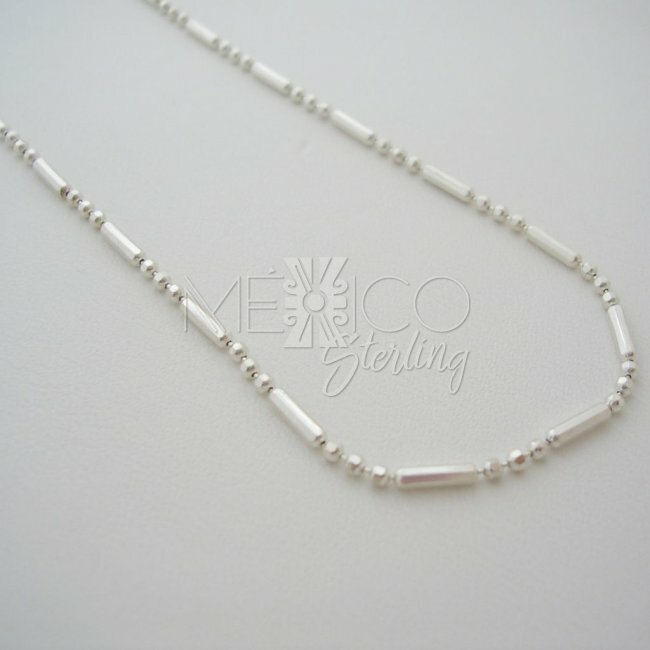 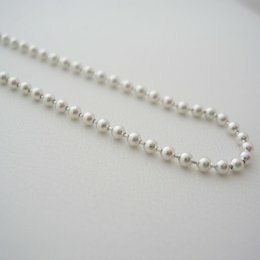 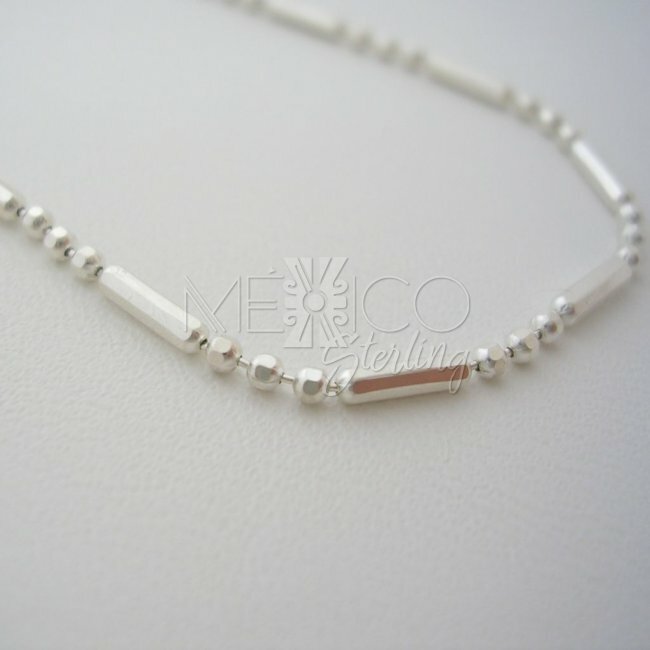 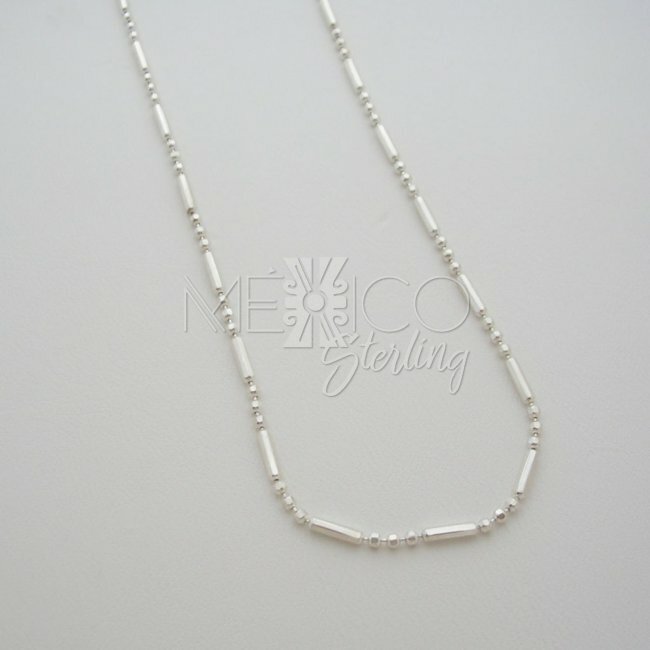 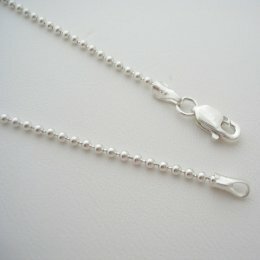 Taxco Sterling Silver Necklace Chain [Ch.Straws] - $16.00 : Mexico Sterling Silver Jewelry, Proundly from Mexico to the world. 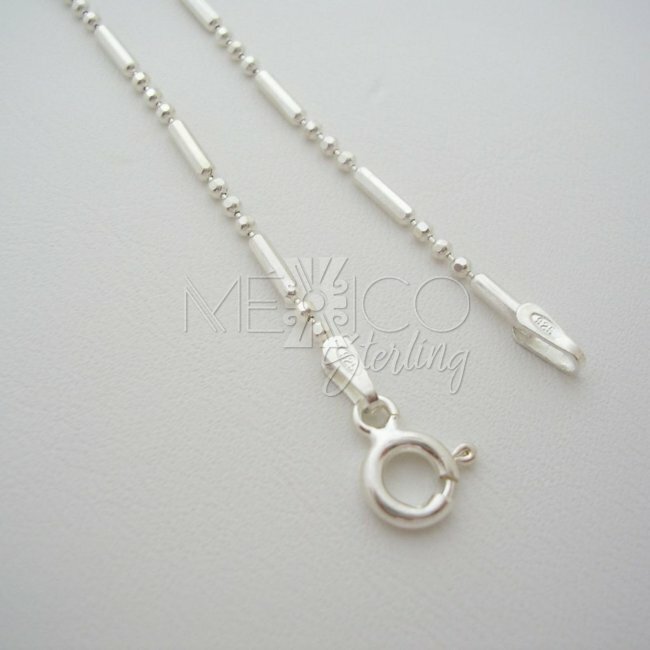 Dimensions: W: 2 mm L: 20"
Beautiful pattern that builds this wonderful and very fashionable 925 silver chain. 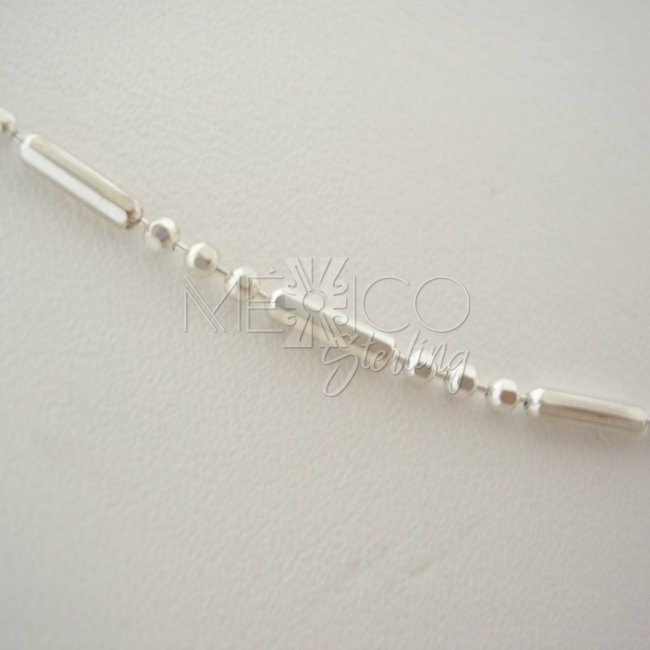 It's a very delicate piece of jewelry yet sturdy and perfect to hold a good size silver pendant or silver cross. 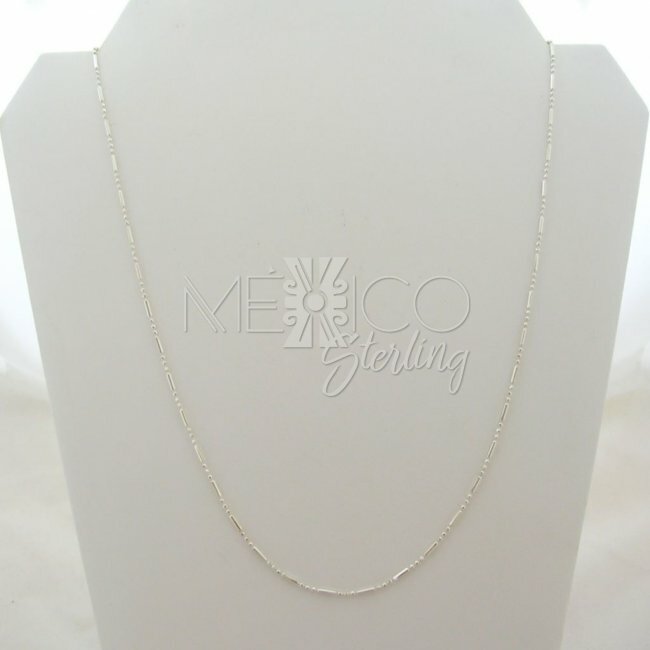 But to me this sterling silver chain looks already great by itself.